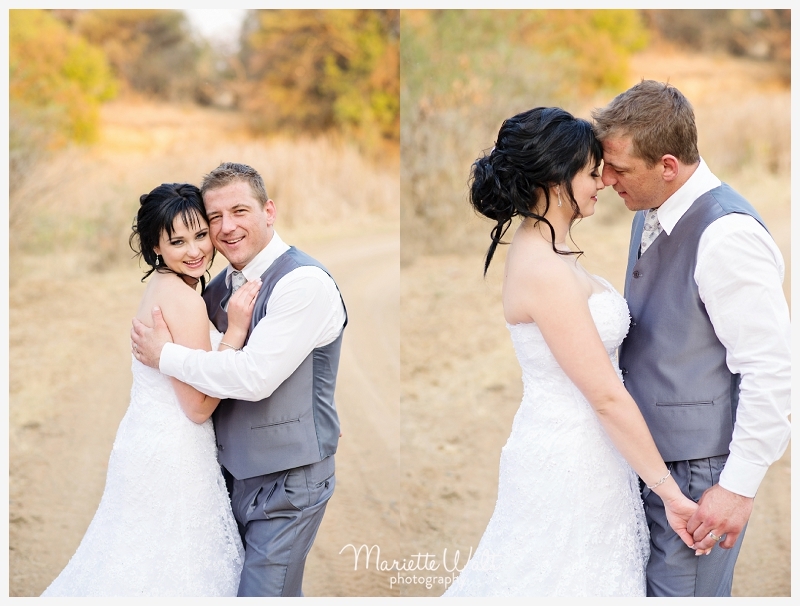 Dit was sooo lekker om die 2 mense te ontmoet! 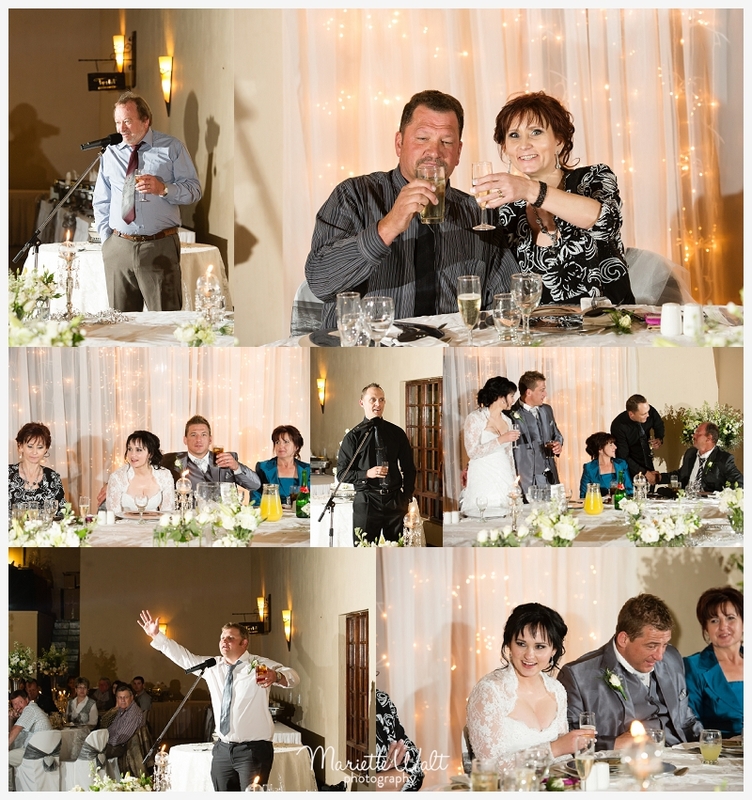 en wat ‘n voorreg om hulle troue te kon afneem! 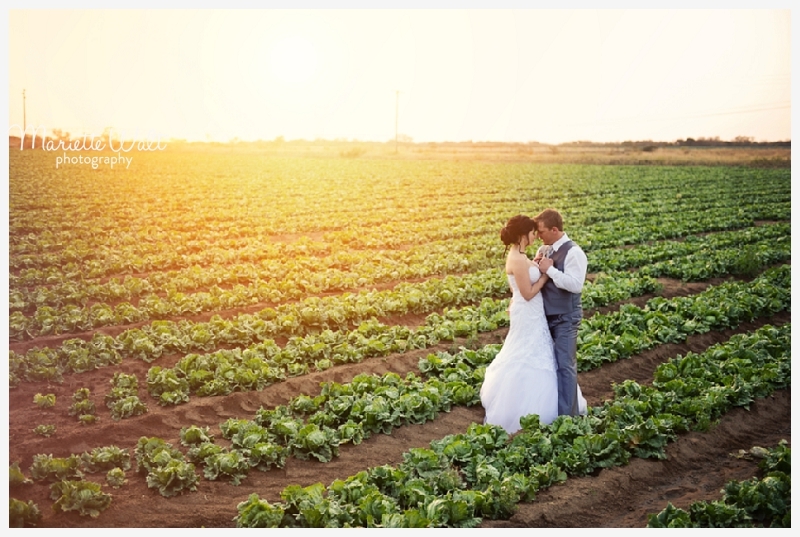 For their wedding we had to travel a bit to Fatherland Estates in Brits. 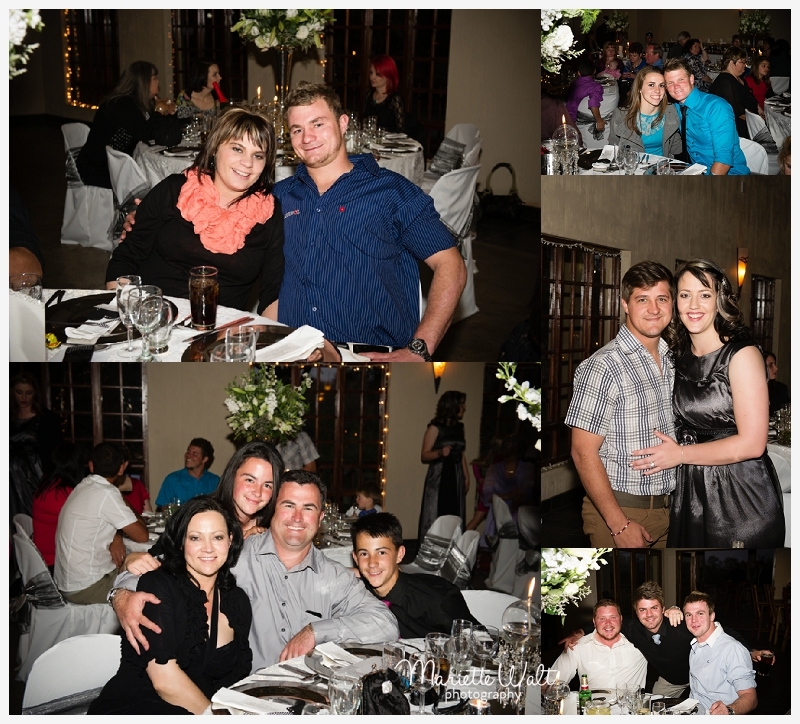 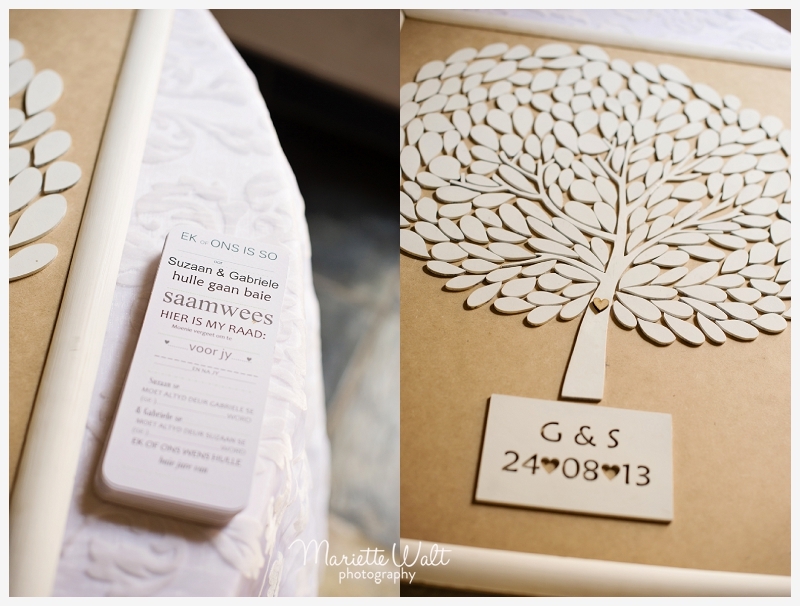 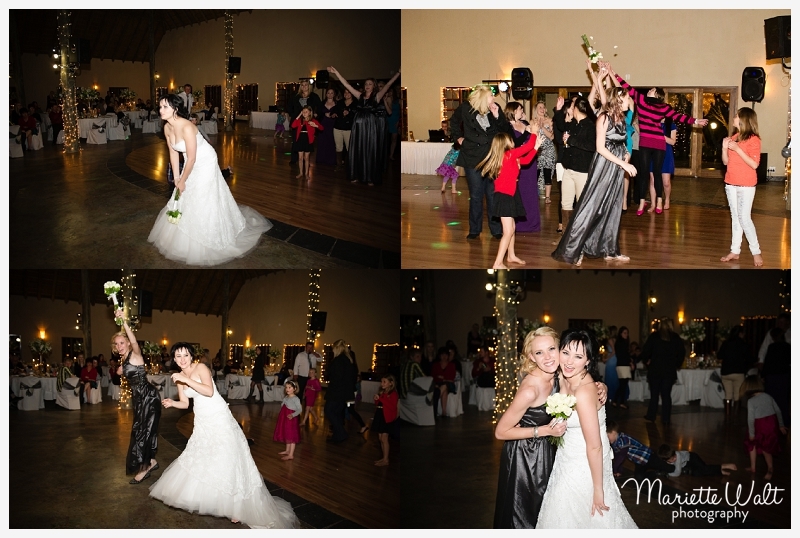 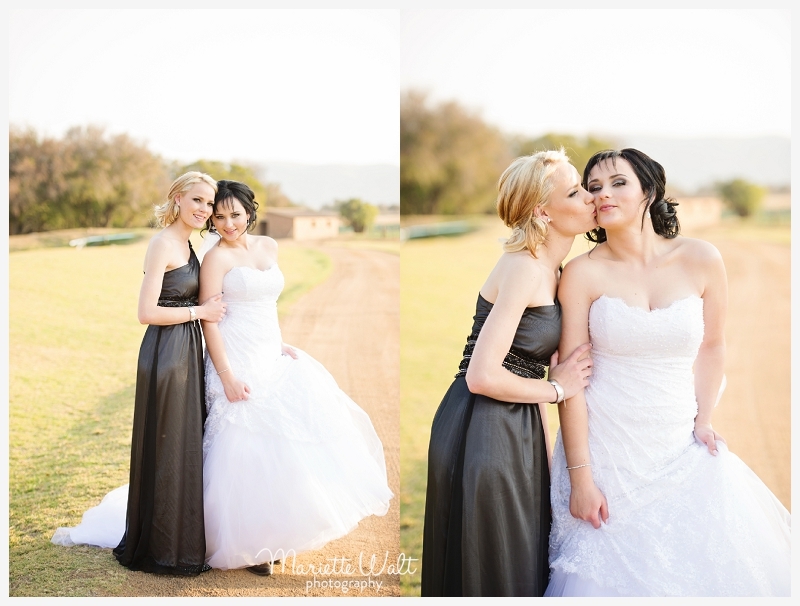 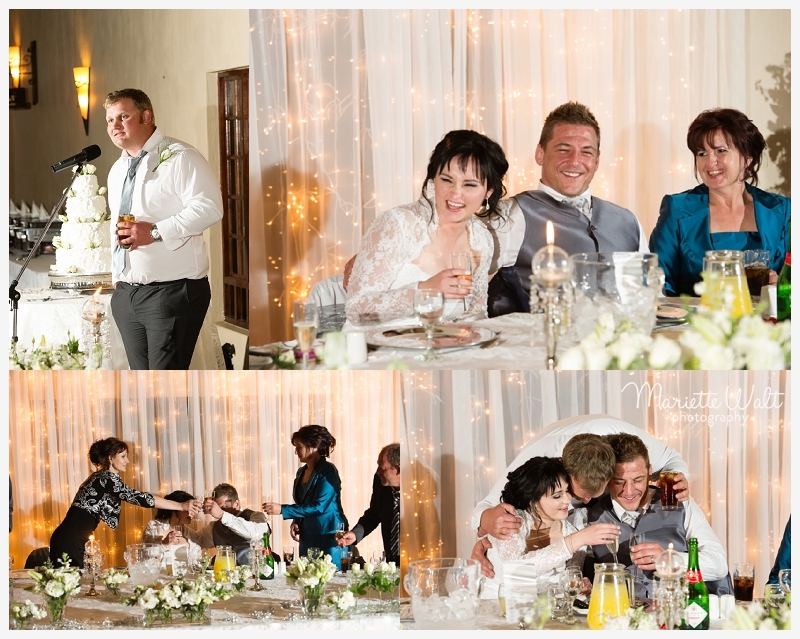 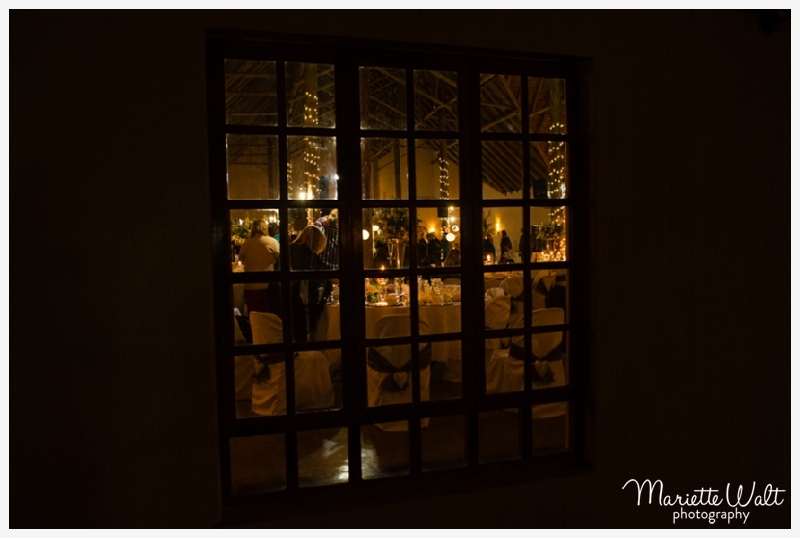 We had such a great time, thank you Gabrielle & Suzaan that we could be part of your Wedding. 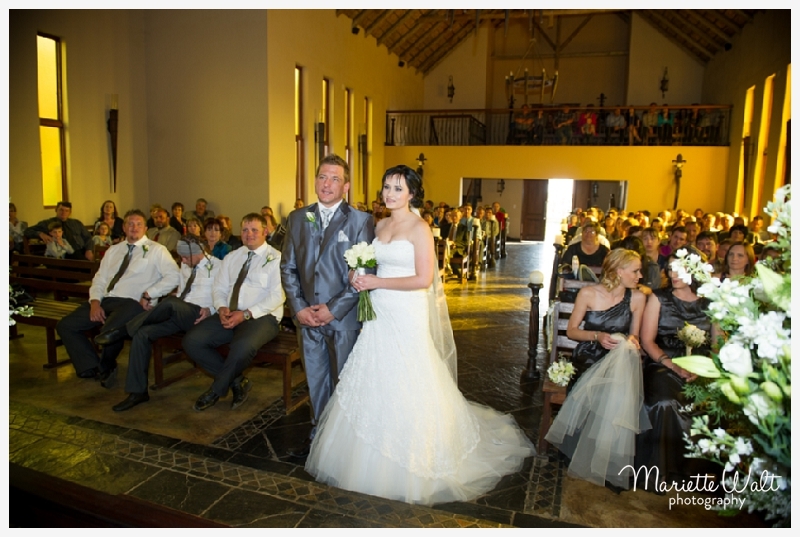 May your years to come as married couple be blessed! 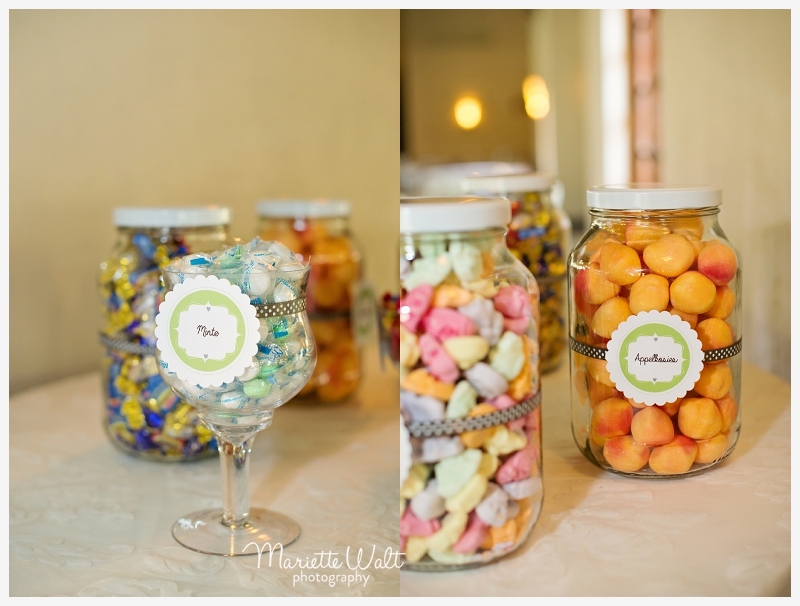 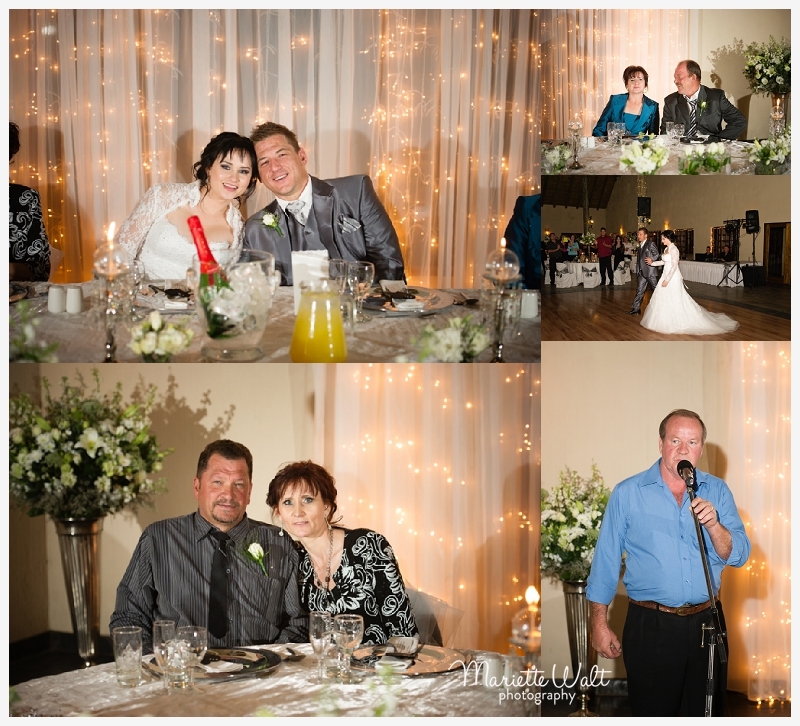 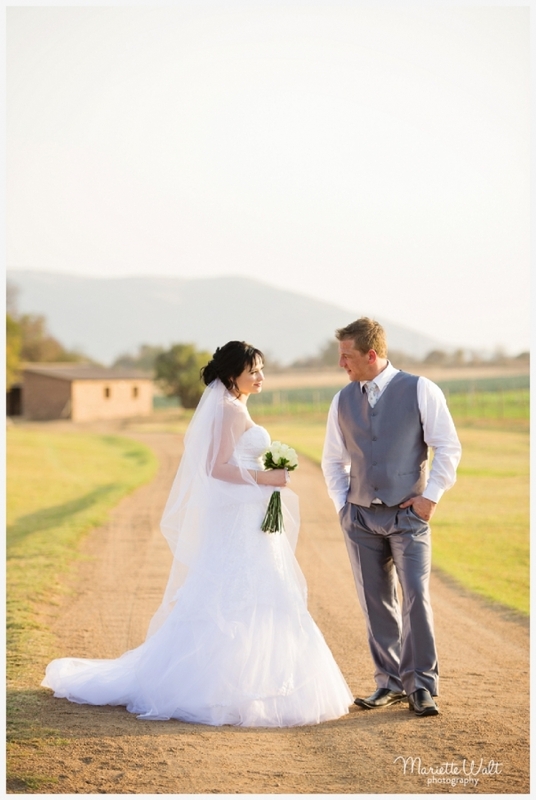 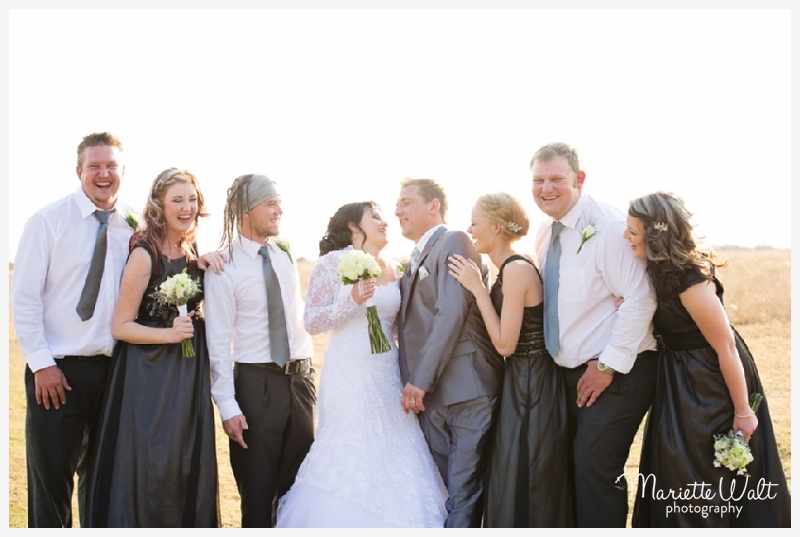 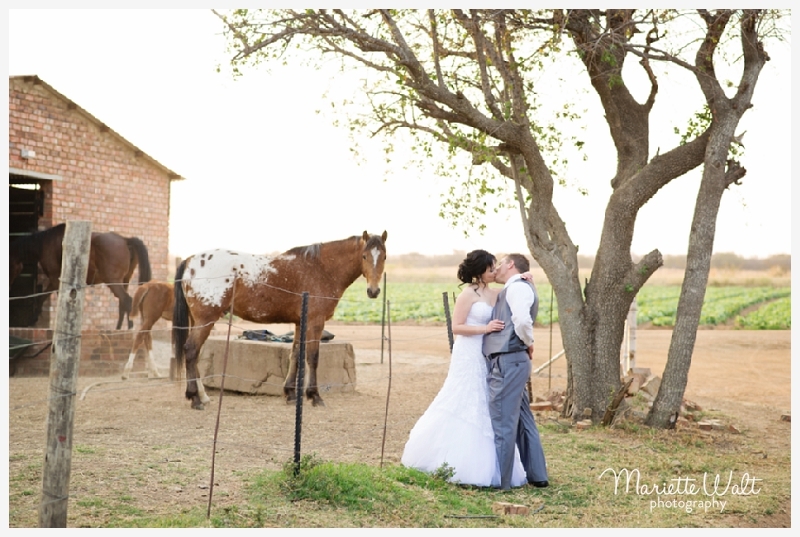 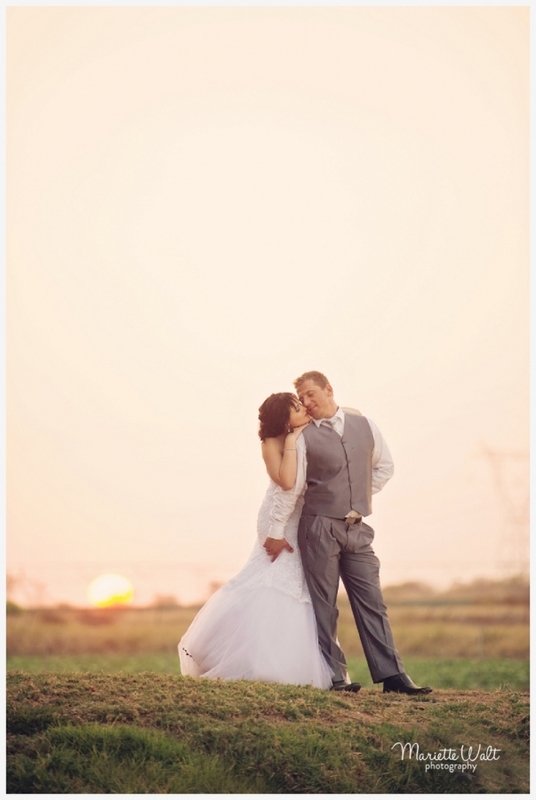 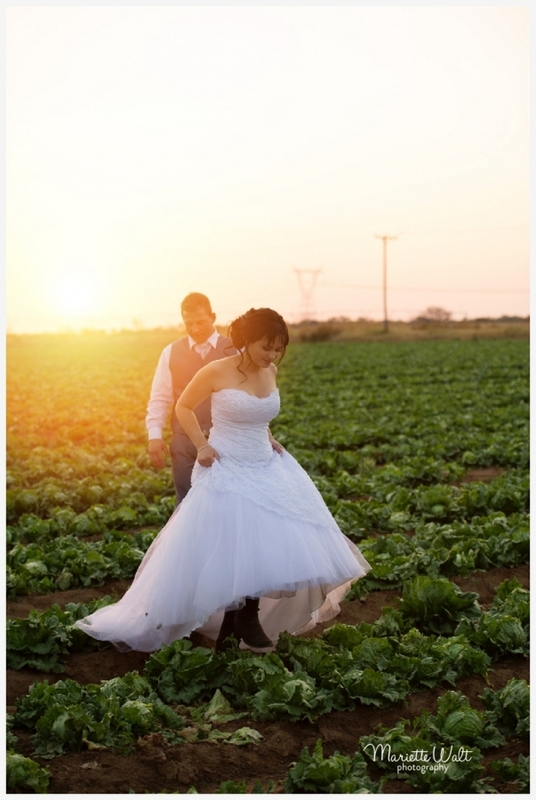 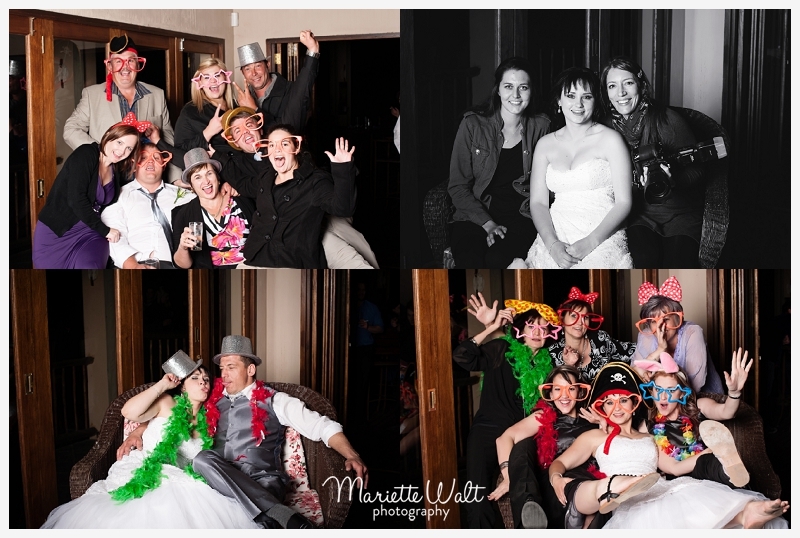 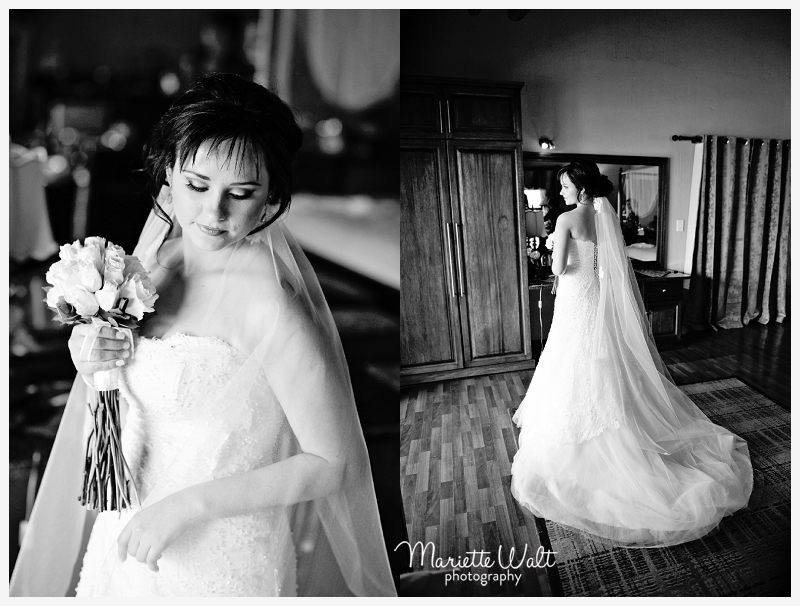 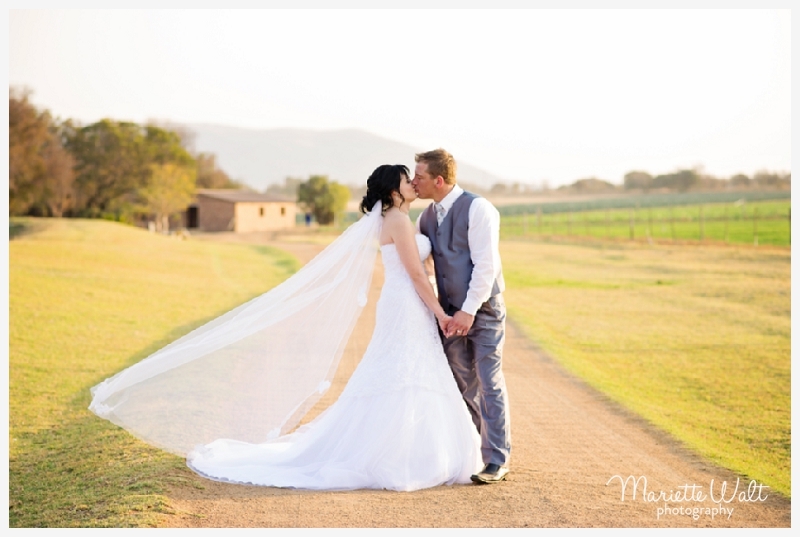 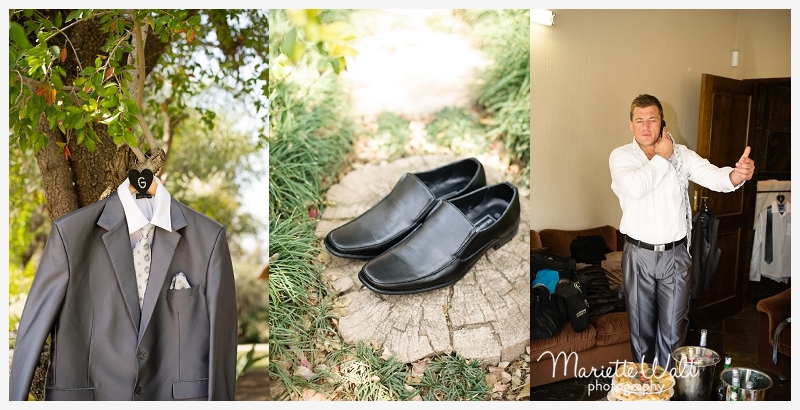 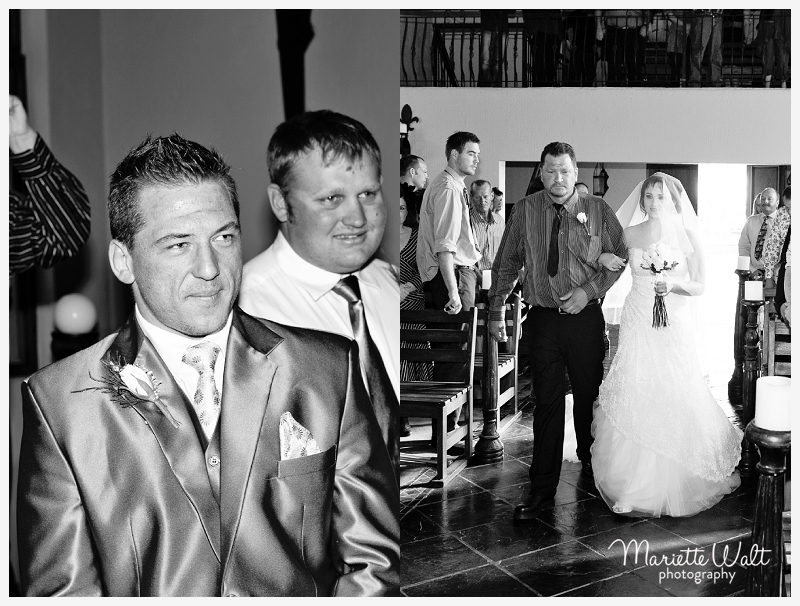 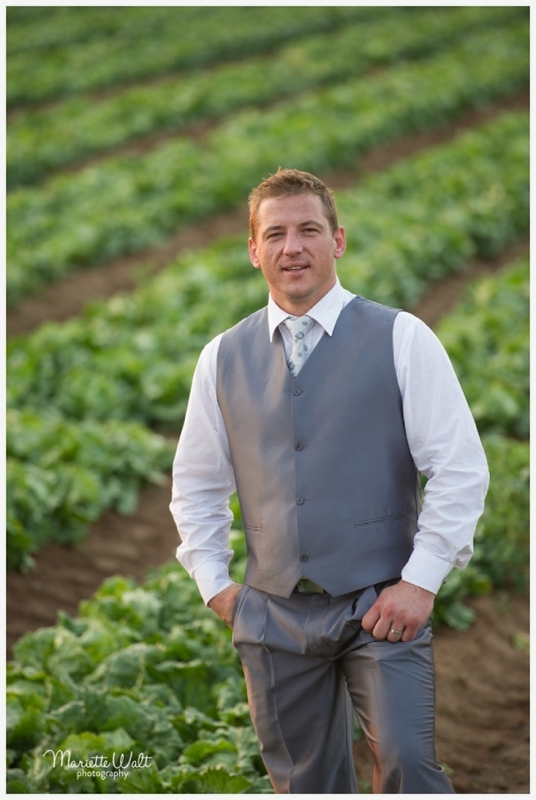 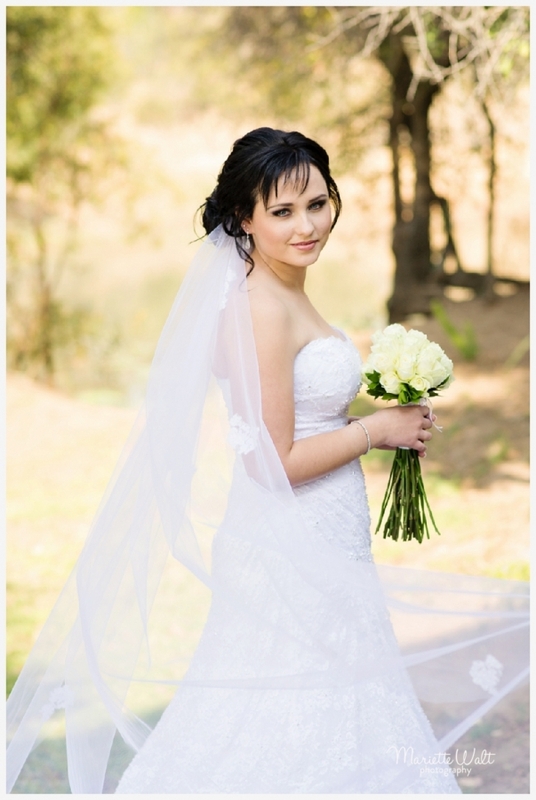 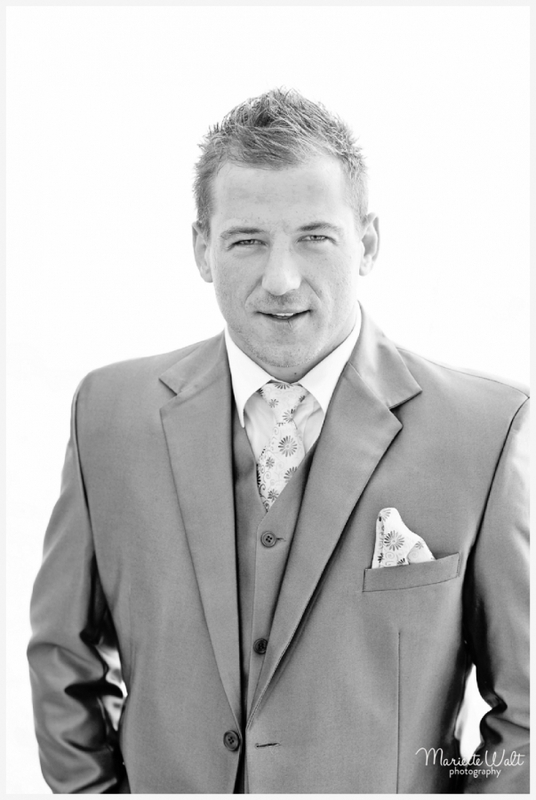 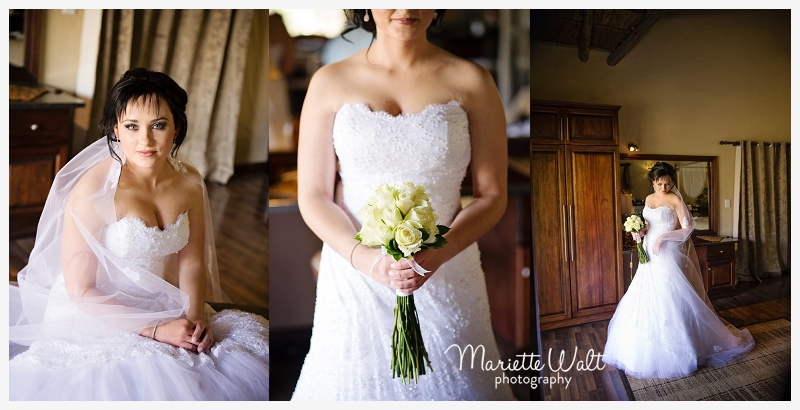 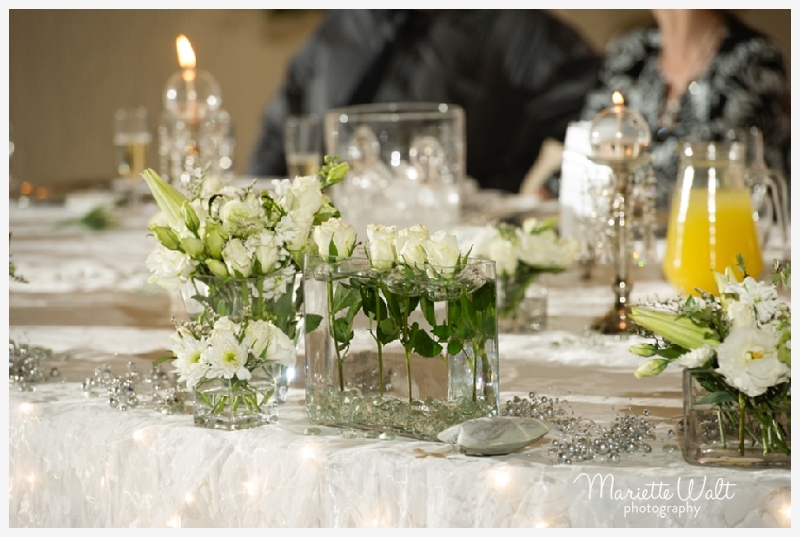 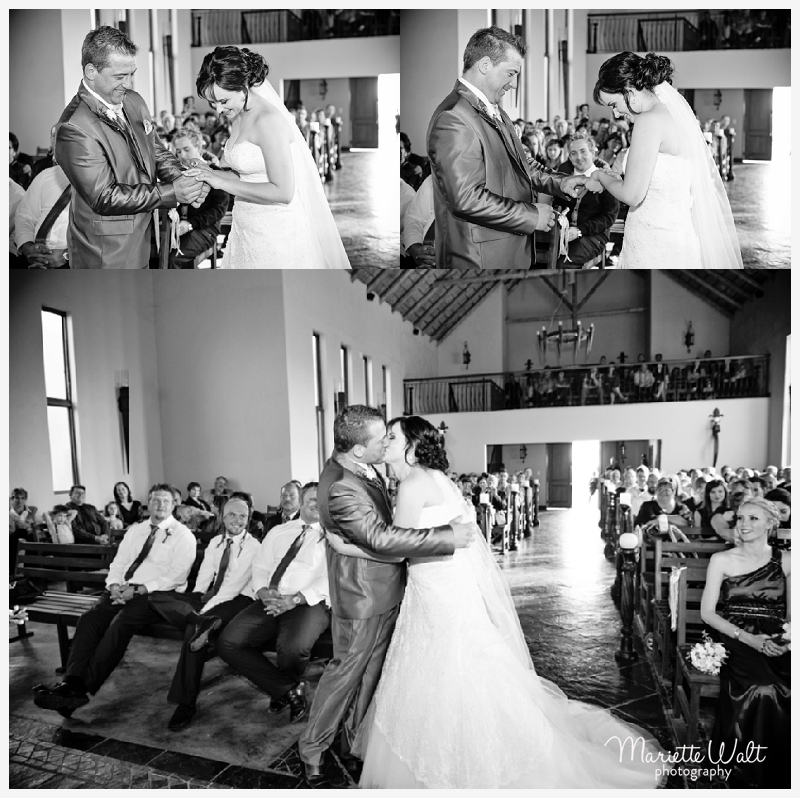 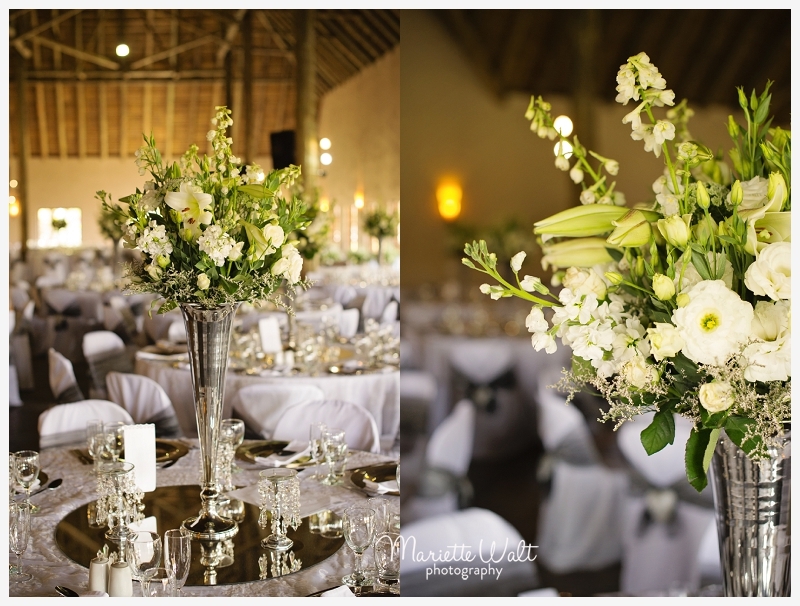 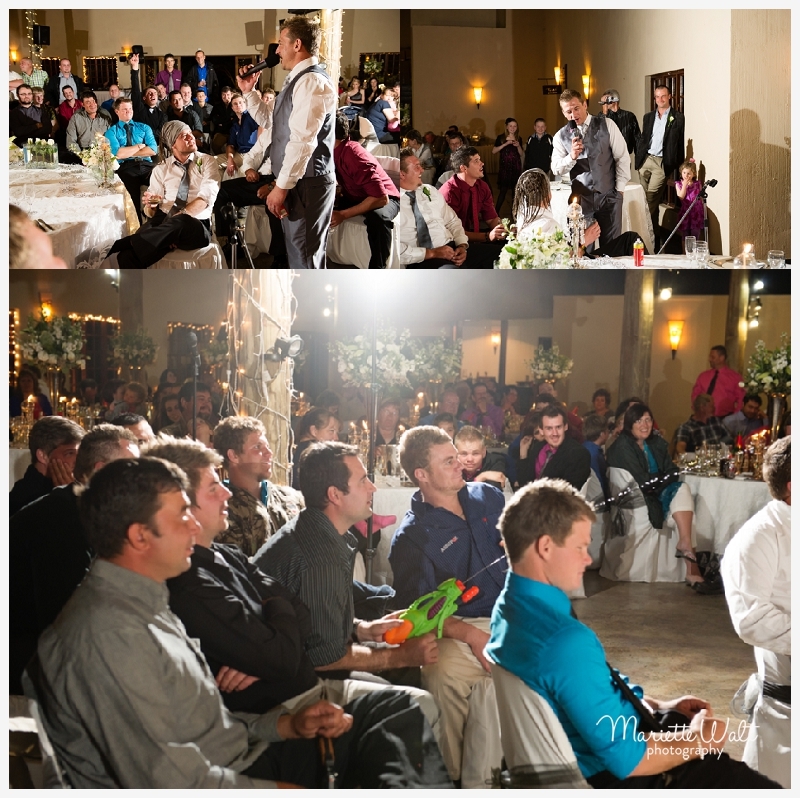 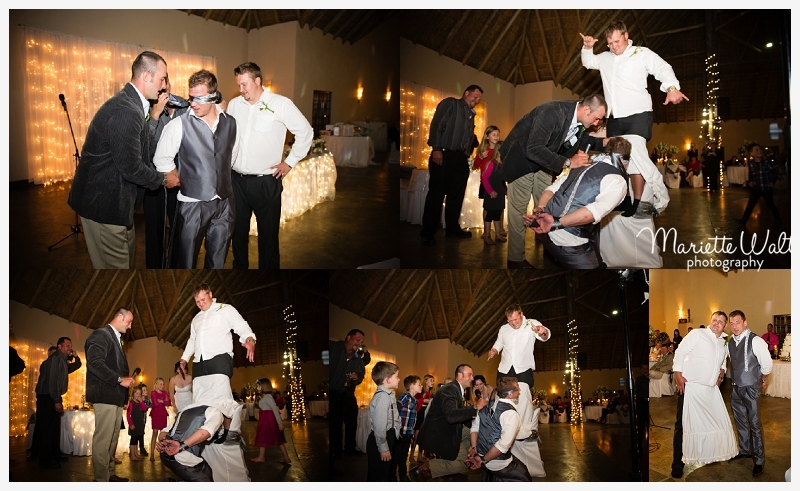 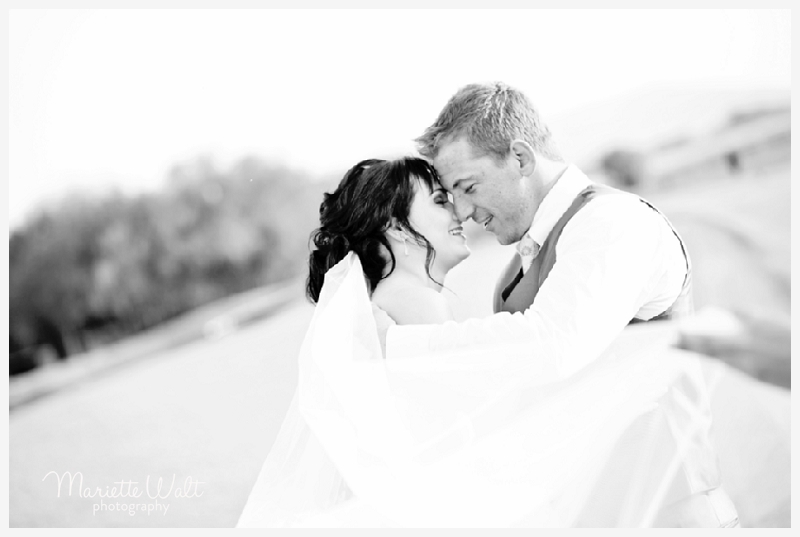 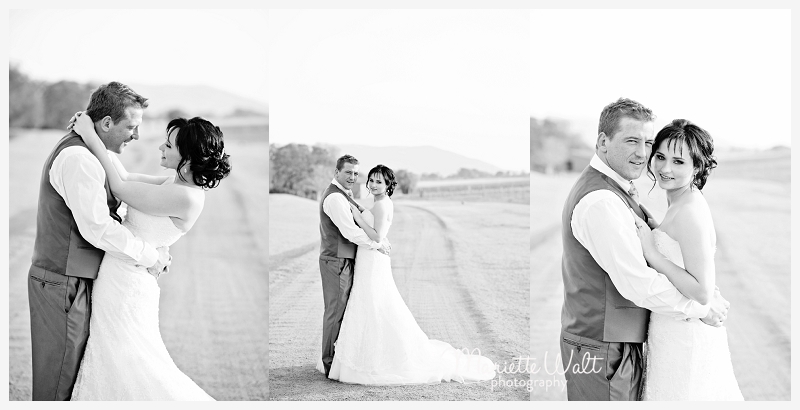 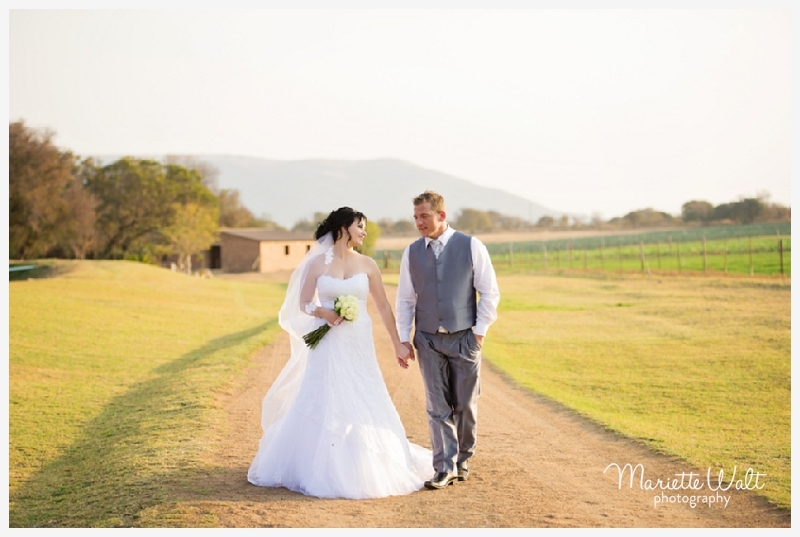 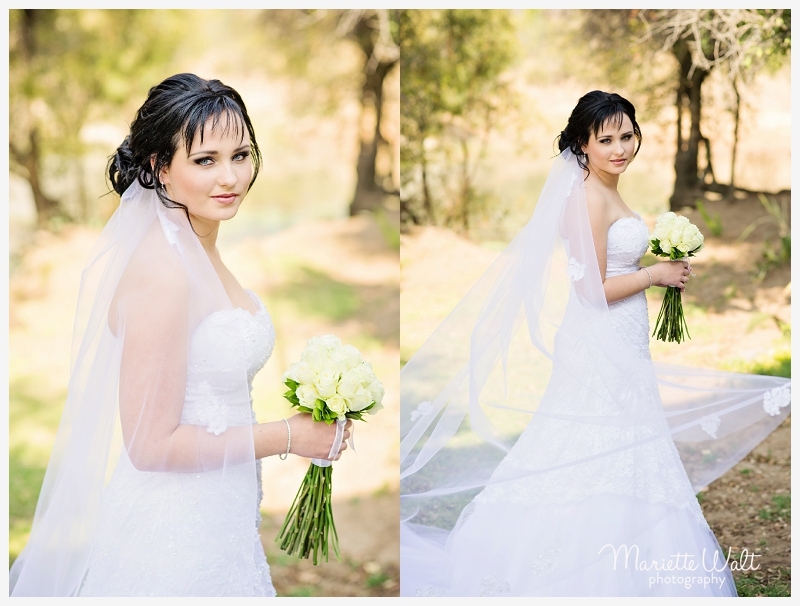 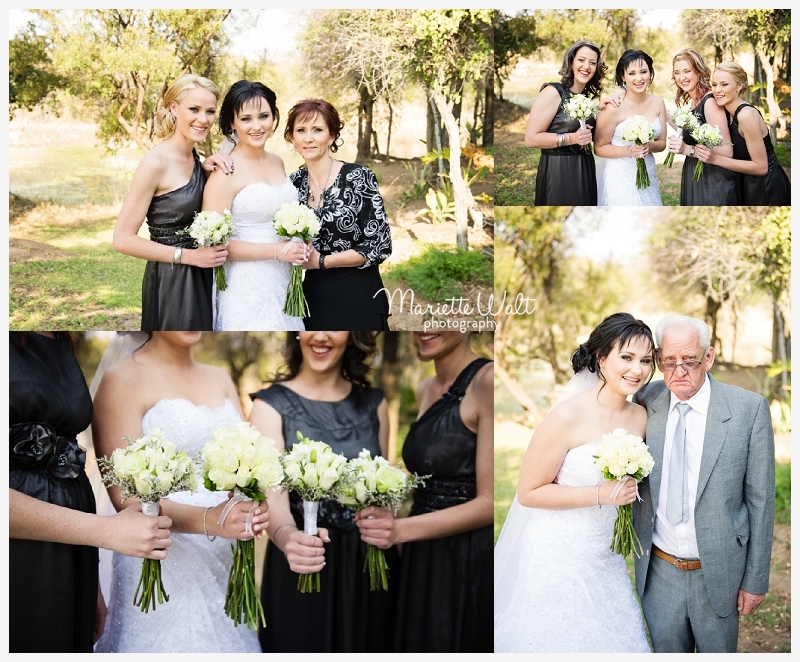 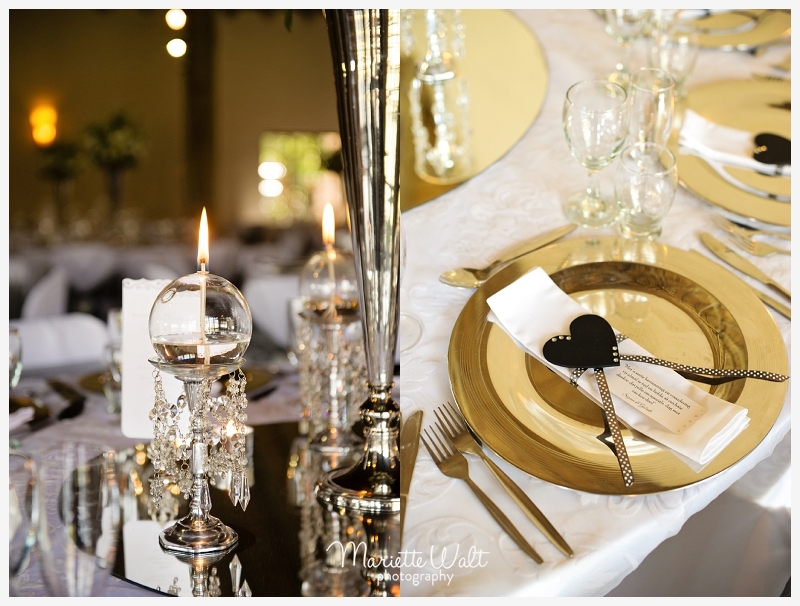 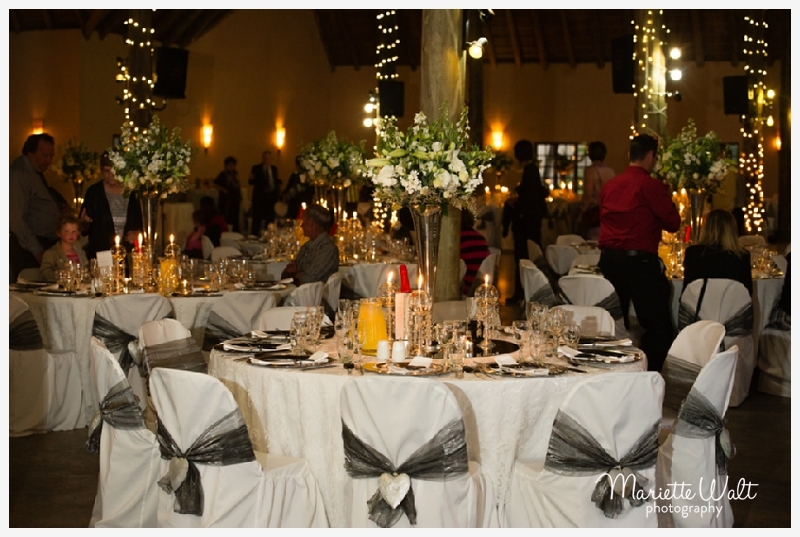 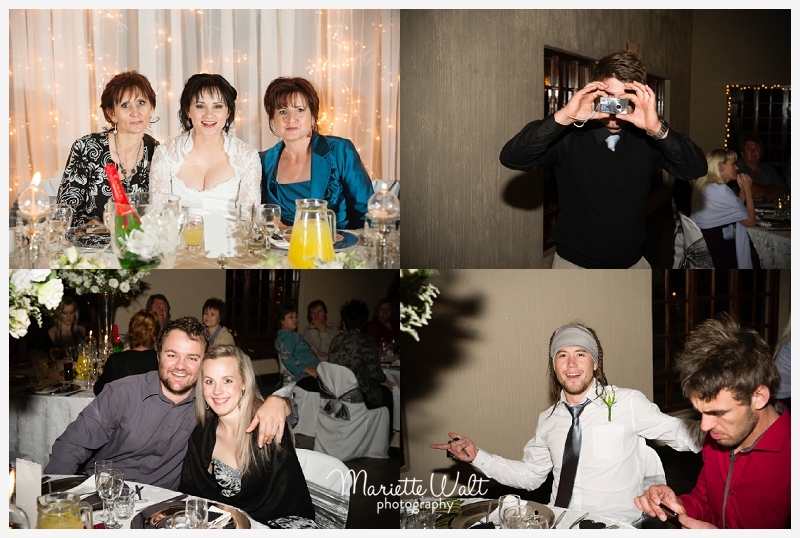 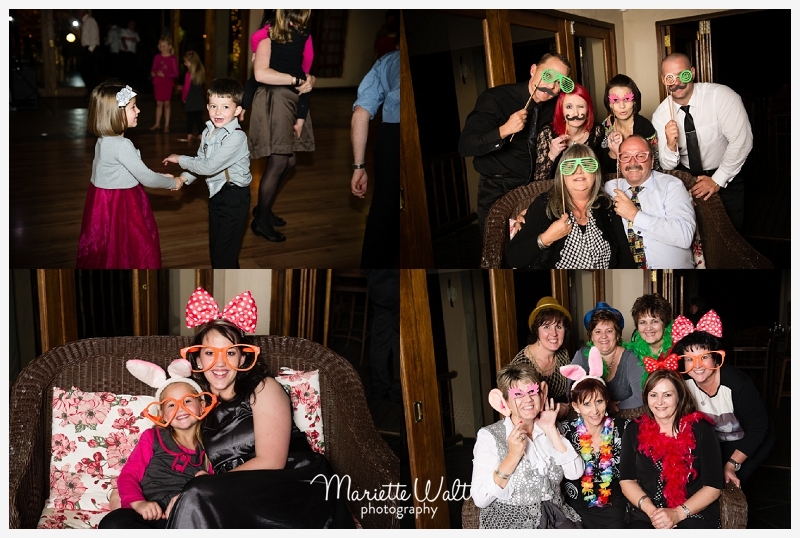 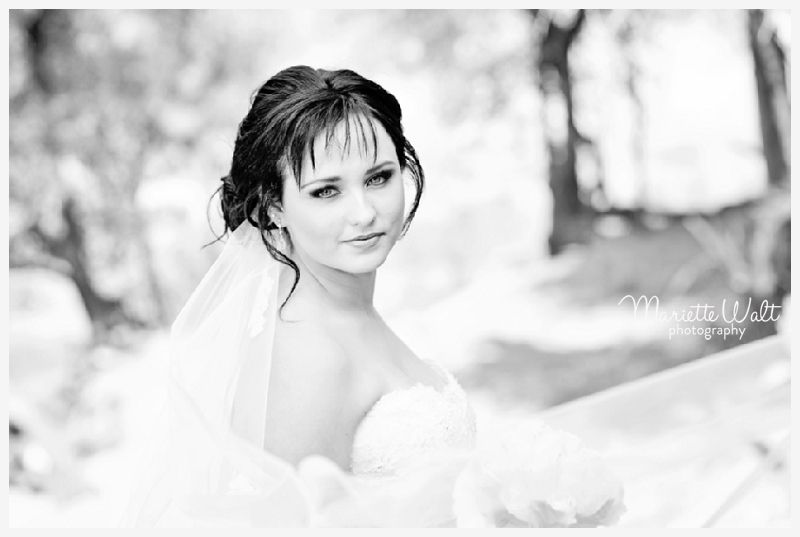 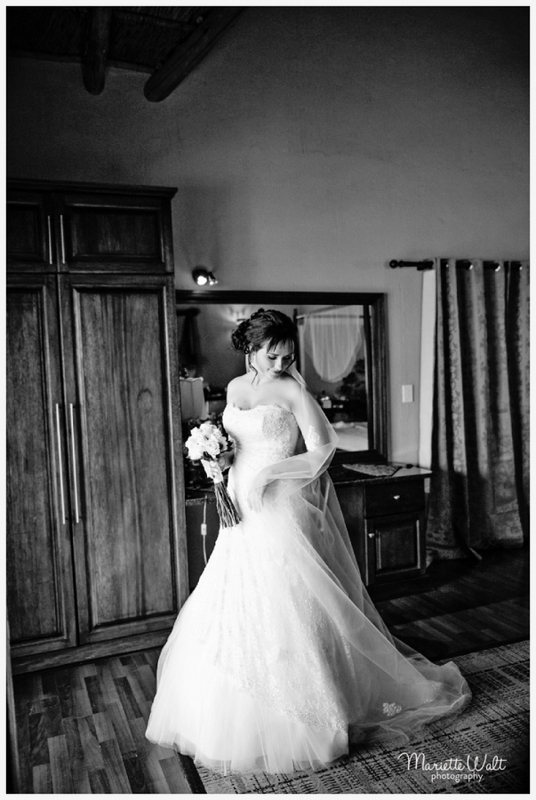 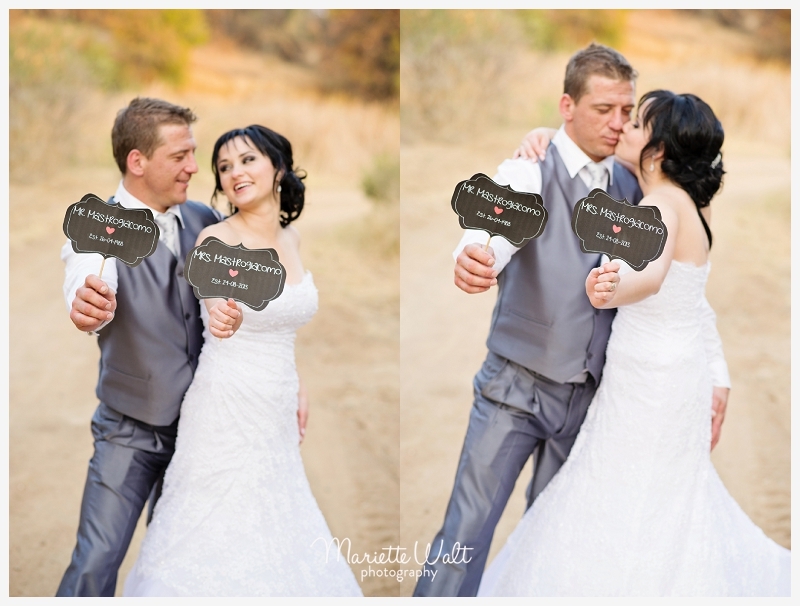 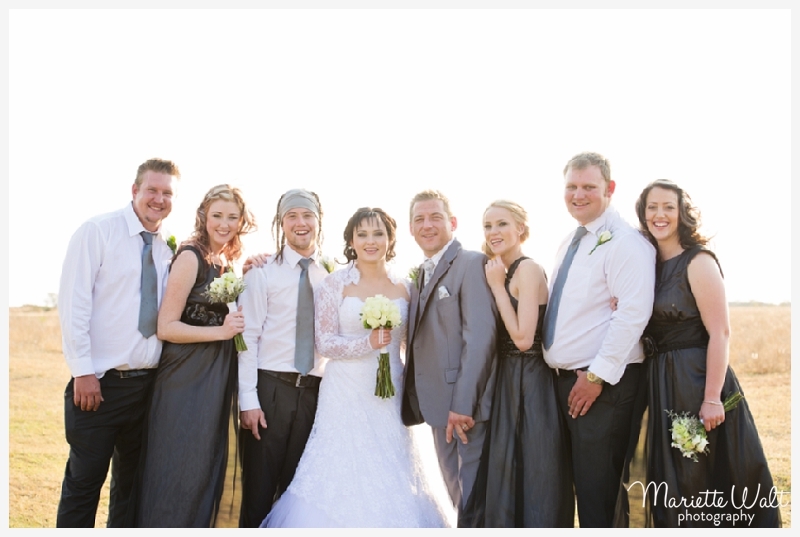 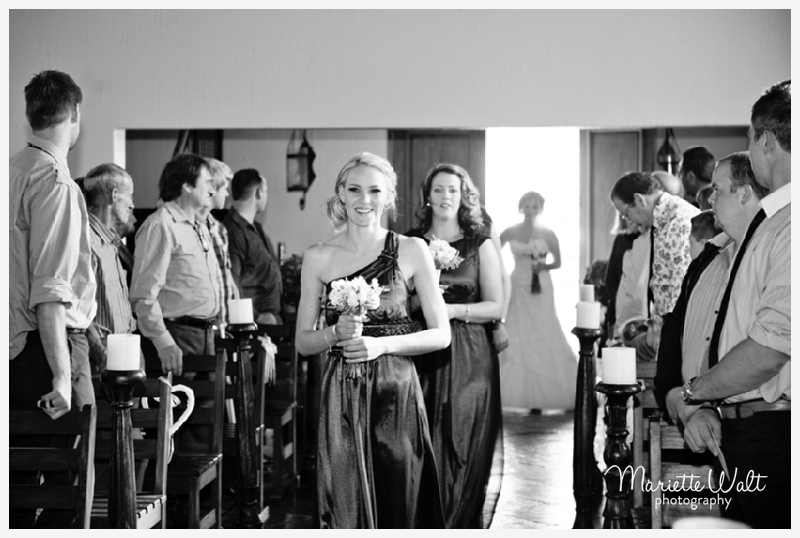 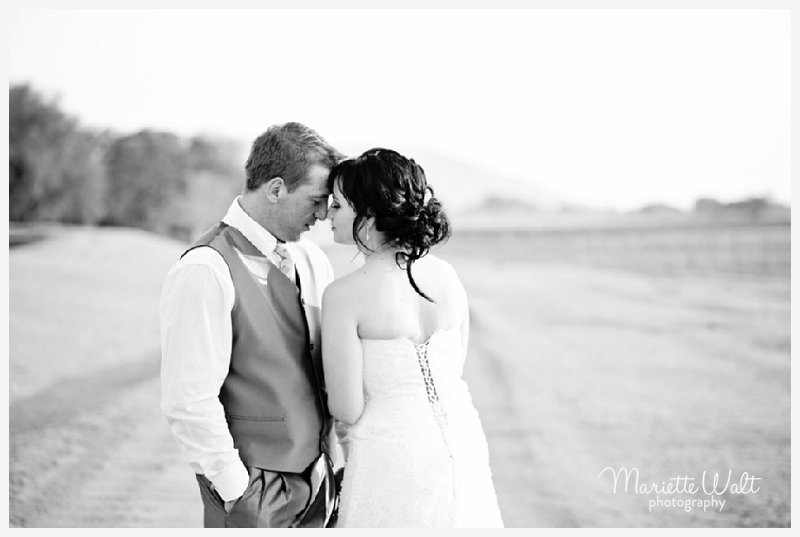 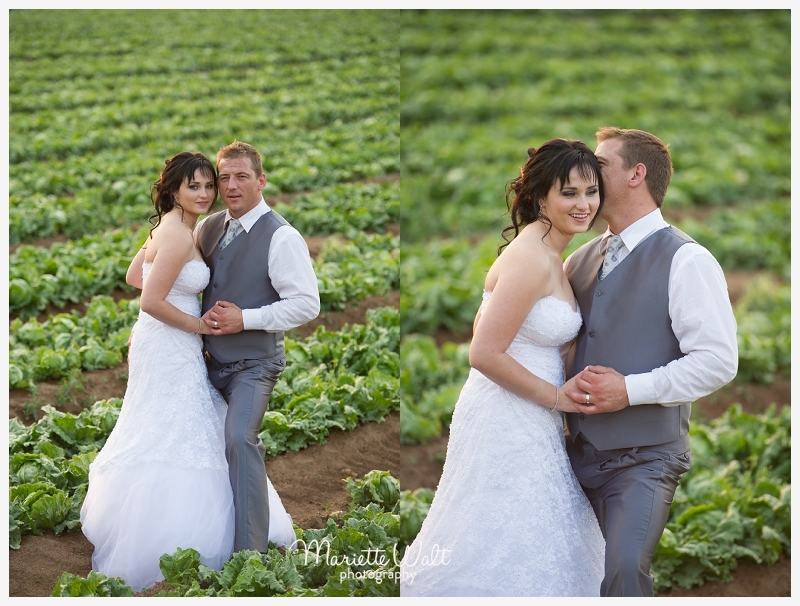 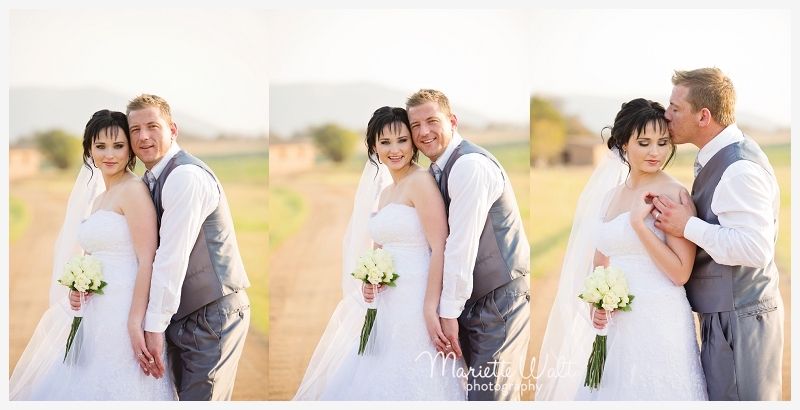 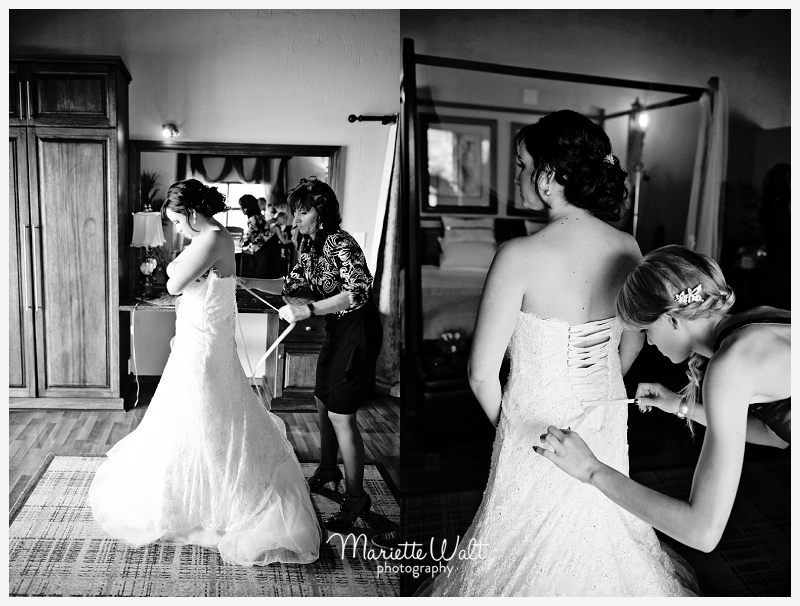 © 2019 Mariette Walt Photography – Wedding photographers Klerksdorp Northwest|ProPhoto Photography Website | Designed by That's Kinda Cool!